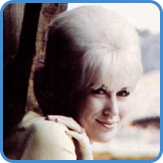 ‘Son Of A Preacher Man’ was first recorded and released by Dusty Springfield in 1968. Since then, few artists have recorded their version, however, most have probably had it on their setlist more than once! As one of the most famous songs of its time, this is a must to learn if you want to play with a soul band. 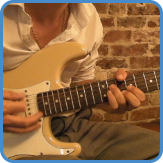 In the course, I take you through all sections individually before you get the play the entire song with a live band.